With comforting clarity, this thorough guide provides vital insight into all aspects of friendship, and also offers support and solutions for navigating one’s way through worries and difficulties. 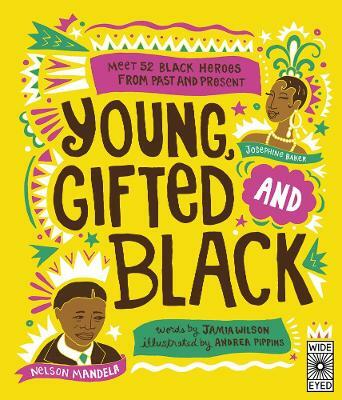 While there are many excellent books aimed at guiding young people through their teenage years, this book’s focus on friendship makes it uniquely invaluable. It places much emphasis on understanding emotions, personality types and behaviours, both one’s own, and those of others. 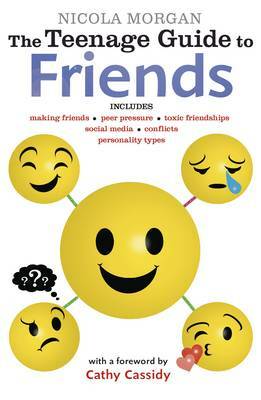 I particularly loved how friendship is framed in the context of being a fundamental human characteristic – “humans are, by nature, social animals”, “we have created lots of ways of supporting each other, through various sorts of friendships.” The book comprehensively covers how to make good friends, toxic friendships, dealing with social media and bullying, developing empathy, and managing stress and anxiety. The personality quizzes are perfect for nurturing self-awareness, inviting readers to explore, for example, if they might be too anxious, how empathetic they are, whether they’re more introvert or extrovert. open, practical and positive, it offers a clear, easyto-understand guide to why friendships matter, how they can go wrong and, more importantly, how they can go right. In the twelve years I spent as agony aunt for Shout mag, friendship issues were the number one problem young people were struggling with; now, as a novelist for teens and pre-teens, I probably get more ‘problem page’ type questions from my readers than I ever did when I was an official agony aunt. Friendship is at the heart of all my books, and fiction is a great way to understand ourselves and others – but sometimes we need something more. I’ve learned a lot already from this book, and I think every teenager should have a copy... because friendship matters. 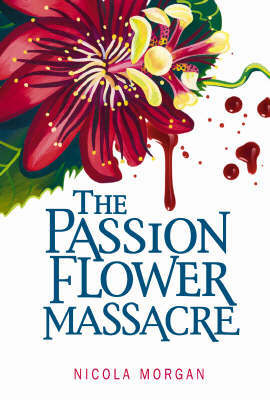 Nicola Morgan is an established expert on the teenage brain and adolescent stress, known for her engaging, clear style. 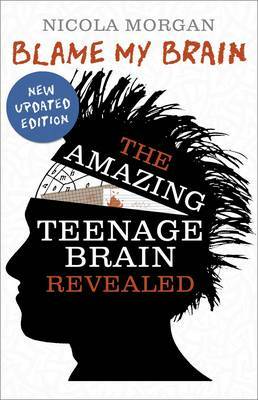 She is author of the internationally renowned Blame My Brain: The Amazing Teenage Brain Revealed (shortlisted for the Aventis prize for science) and The Teenage Guide to Stress (winner of the School Library Association Award 2015, with both the judges' and readers' awards). Now The Teenage Guide to Friends - written for teenagers but essential for adults who want to understand - tackles the all-important subject of teen friendships. Contents include a section on making friends, keeping friendships strong, and what happens when they break down - as well as a look at online friendships, cyber-bullying, toxic friendships and frenemies, and empathy. There is also a section on personality types - introverts and extroverts - and quizzes to help you discover what sort of person you are, how you relate to others and how to deal with difficult situations. Complete with a list of helpful resources in the back.